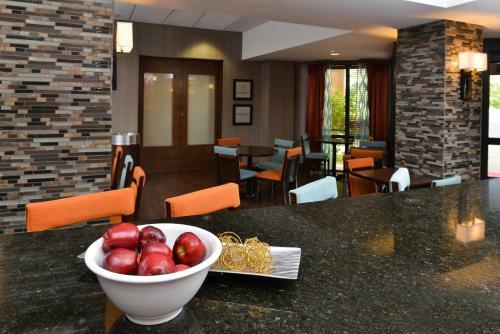 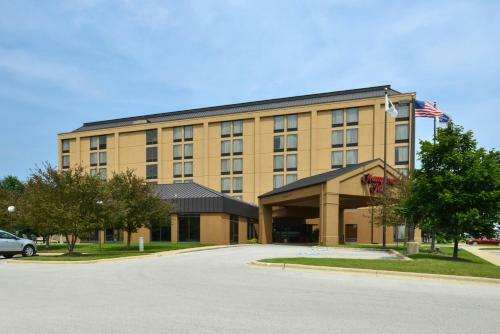 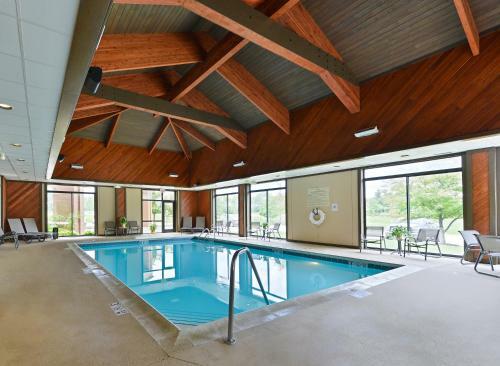 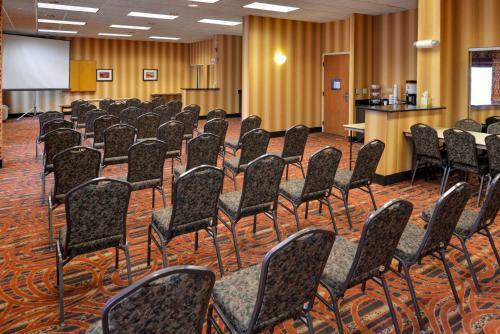 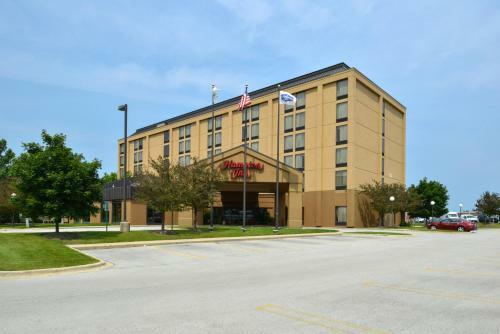 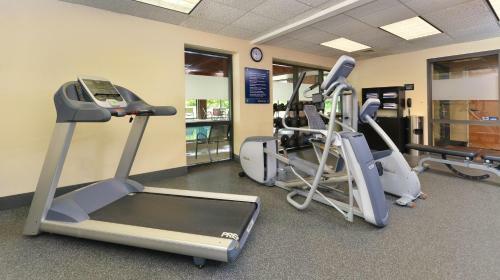 Located only minutes from Wheaton College and a short drive from Interstate 355, this Carol Stream hotel features comfortable accommodations, complete with a variety of modern amenities and thoughtful conveniences. 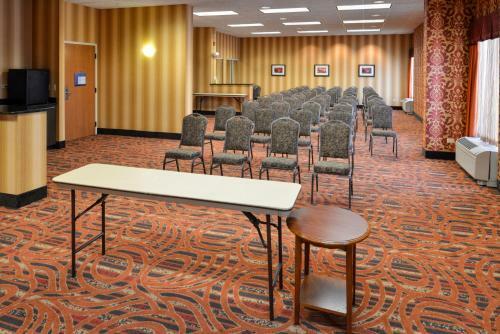 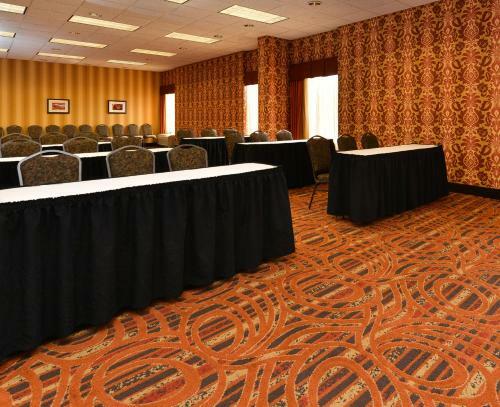 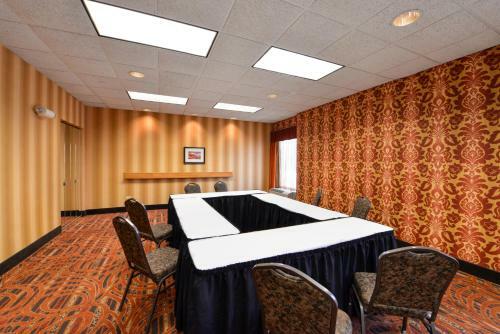 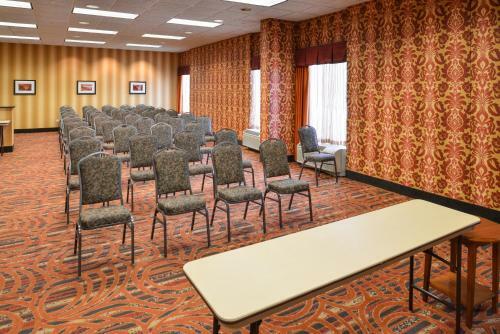 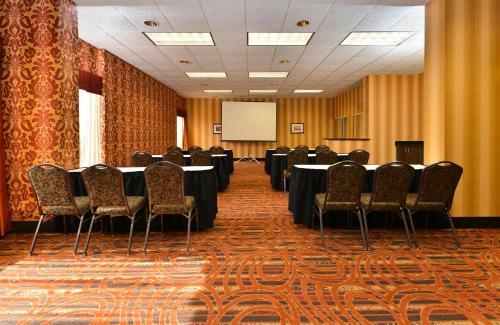 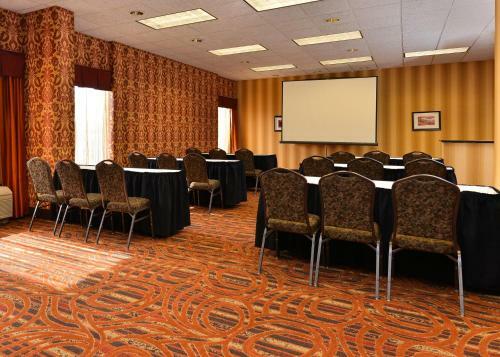 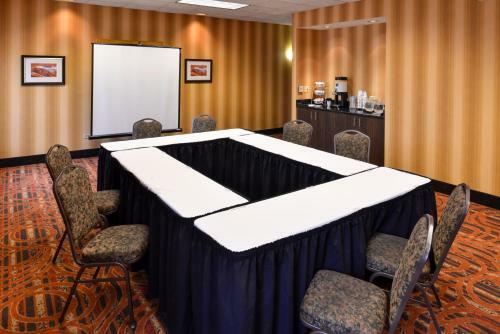 The Hampton Inn Chicago-Carol Stream features spacious and versatile meeting rooms, complete with wireless internet access. 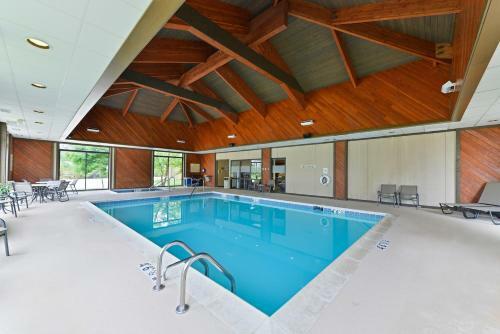 Guests at the hotel can also enjoy the indoor swimming pool, spacious outdoor sun deck and free daily hot breakfast. 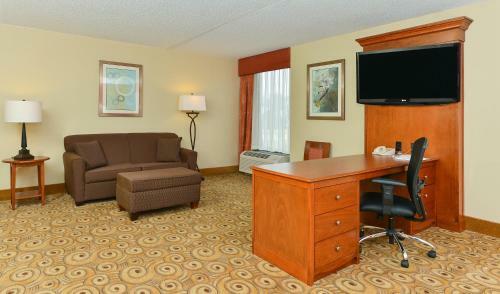 A number of corporate offices, shopping centers, restaurants and movie theaters are located close to the hotel. 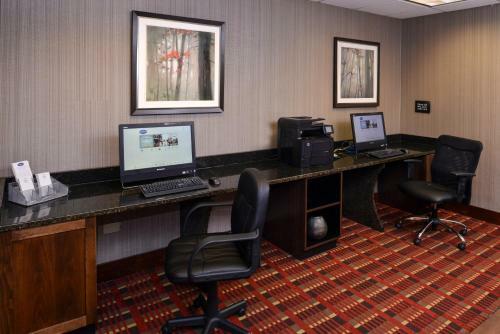 The sites of downtown Chicago are also within driving distance, ideal for a day trip. 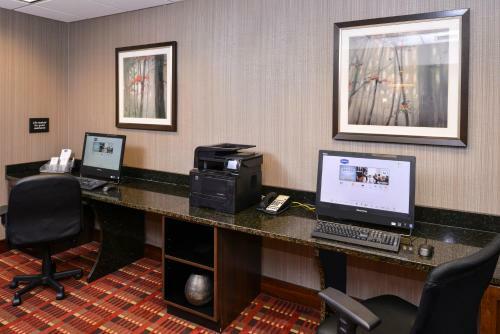 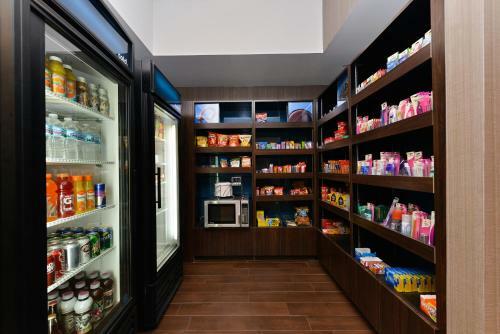 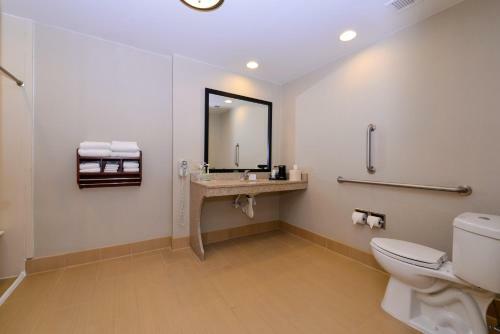 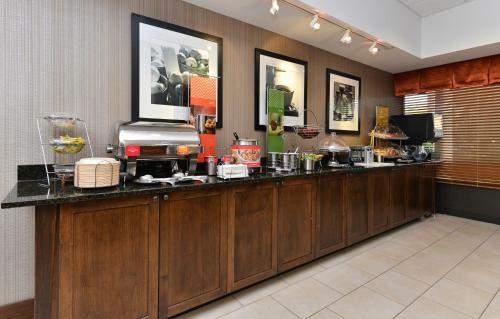 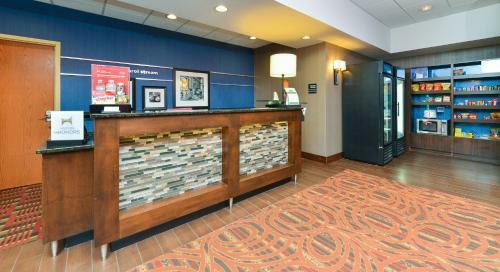 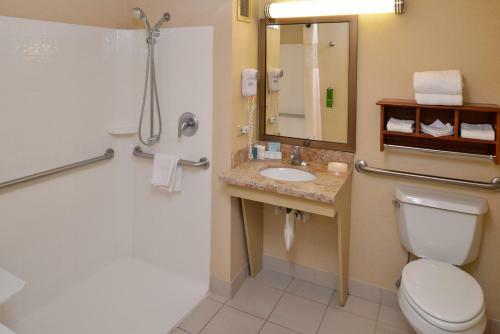 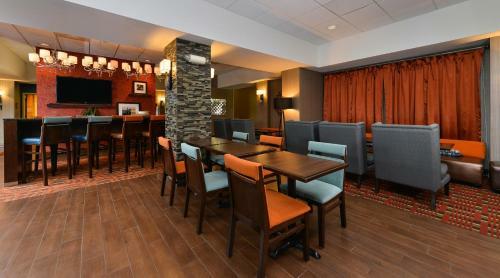 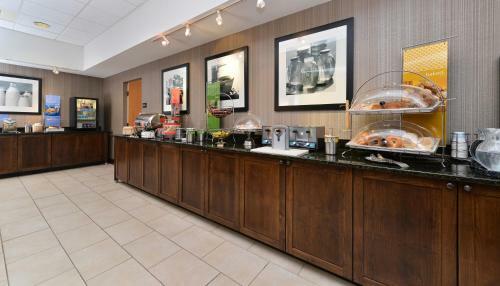 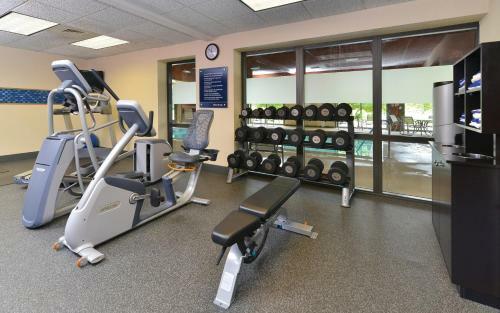 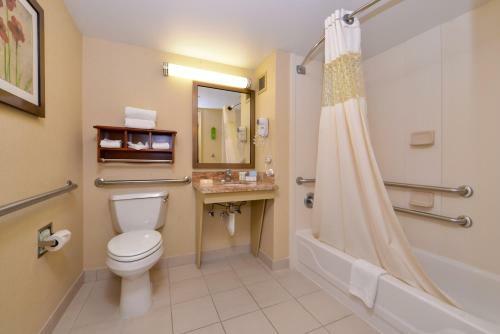 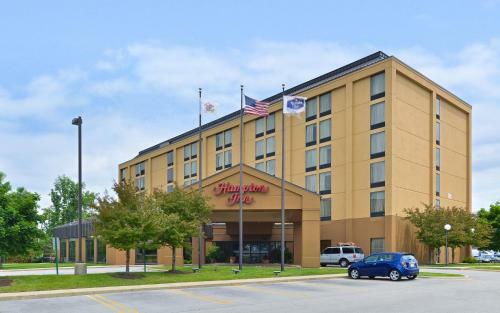 the hotel Hampton Inn Chicago-Carol Stream so we can give you detailed rates for the rooms in the desired period.